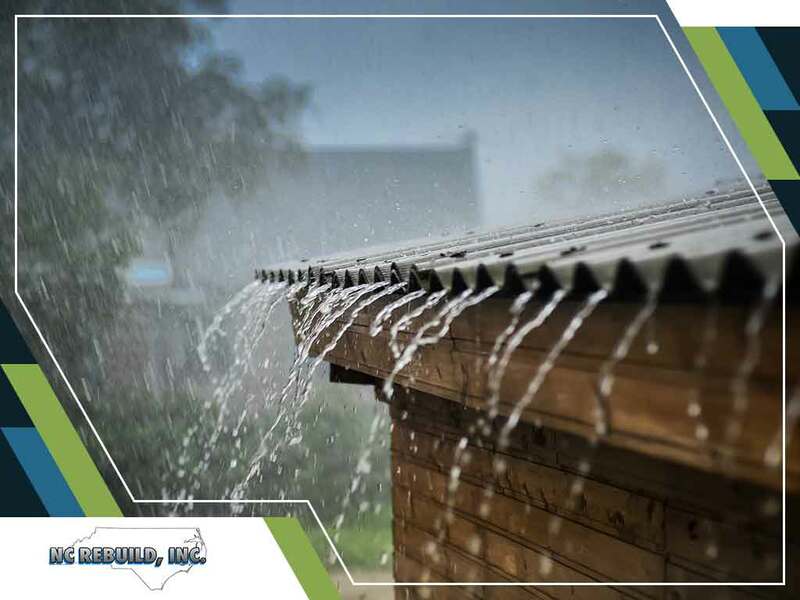 However, you can significantly lessen the damage a storm will cause by following these three simple storm preparation tips from NC Rebuild, Inc., the leading residential roof repair company. It always pays to have an expert take a look at your roofing system to ensure everything is in proper condition as a storm approaches. Apart from having the peace of mind that your roof can handle the upcoming weather, you also save yourself from the stress of filing insurance claims if major damage occurs. There are strict insurance policies when it comes to storm damage. But if you can avoid negligence, your storm damage insurance claim might just be much easier and faster to process. Being proactive is the key to securing the condition of your home. Your property is prone to heavy damage when trees with weakened roots or large branches are nearby. A tree or a huge branch could fall on your roof, damage your siding, or break your windows. It is the kind of damage that leads to time consuming repairs such as new residential gutter installation, roof replacement and siding repair. That is why you must trim the branches or have the tree moved elsewhere. It’s important to keep in mind that you should have permission to cut large branches from trees from the city government. Shingles are likely to detach from the roofing deck because of wind driven rain and that leaves the roof vulnerable to water damage and other roof issues such as moisture problem and leaks. That is why you must have your trusted roofing contractor secure your roofing shingles to handle the strong wind coming their way. They’ll replace damaged shingles and use extra nails on weak spots.